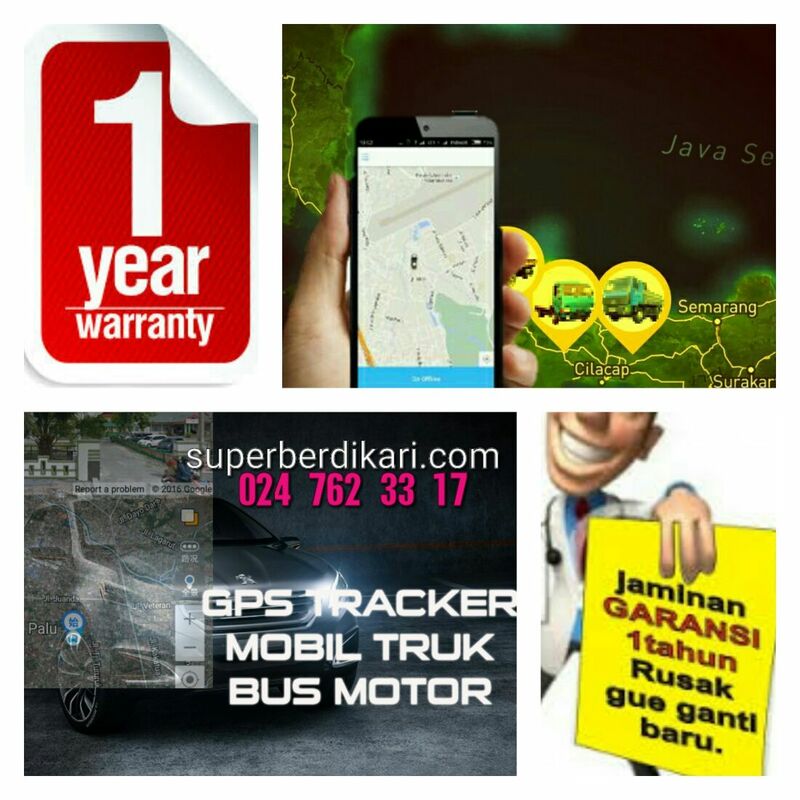 gps tracker motor, car, truck, bus, heavy equipment, cargo, trailer track using android iphone and web application via GPS Tracker / Tracking device that can be monitored and controlled via mobile phone / computer. An integrated and integrated online position tracking system solution between Infomation Technology (IT) and GSM / GPS devices presented to meet the security needs and smoothness of vehicle business especially in the field of expedition / cargo, which aims to keep the vehicle always monitored position and status anytime and wherever you are. 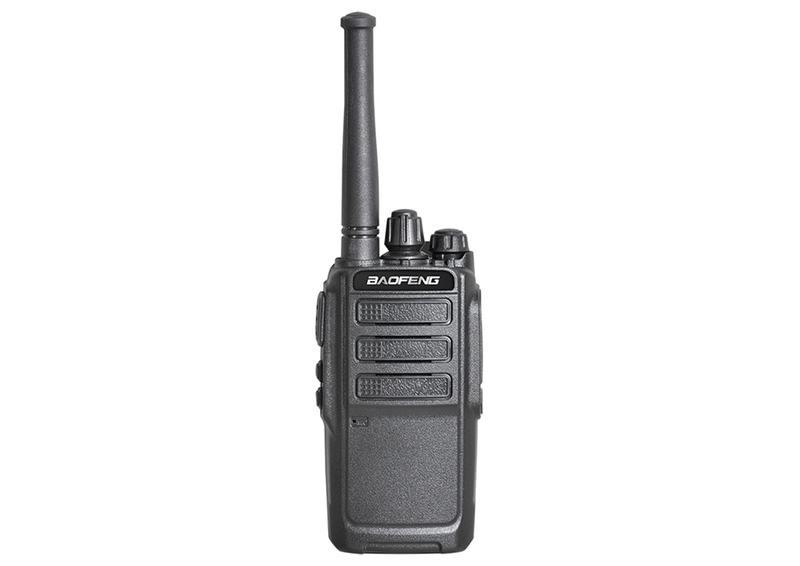 Monitor vehicles online and realtime via the web, HP and Google Earth. Monitor vehicle 1 or many vehicles in 1 web page. The vehicle record history data can be downloaded in the form of Excel file. Setting the speed limit of the vehicle and the time limit of the stop / parking lot. If the vehicle passes the speed limit and parking time, the system will send alert.alert it will be rechecked into the system and report can be downloaded in the form of Excel file. Setting the boundary area of ​​the vehicle to operate (Geofence) or client area. If the vehicle exit / enter the client area or limit that has been set the system will send alerts. the report can be downloaded as an Excel file. Reports when the battery is removed (No power supply), SOS, Blind Spot Area (No GPS Signal), Overspeed, Geofence (out / incoming vehicles), etc. POI (Point Of Interest): Important places like Gas Station, Police Station, Hospital, etc which will always update. 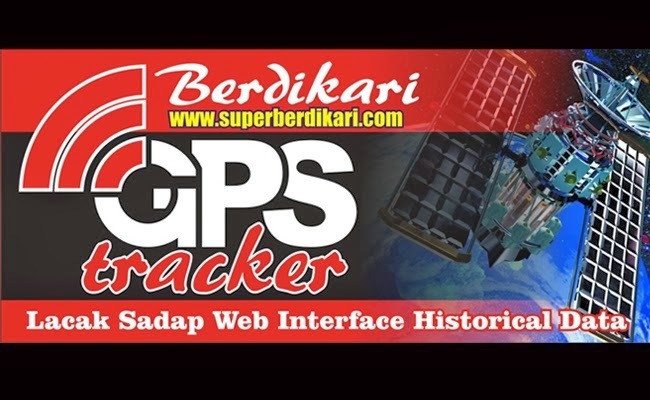 Live Monitoring Maps all over Indonesia (Sumatra, kalimantan, sulawesi, Bali, madura, Java, Papua) and always up to date Cars can be monitored anytime, anywhere, indefinitely. Can be installed on all types of cars. Parking Report, Trip Mileage Report, In-Out Geofence Report, Ritase Report and can be downloaded as Excel file. Accepting installation in and out of the city both personal and corporate, with the price according to our customer budgets tailored to the quality of products that are equivalent to other brands and affordable prices, 1 year warranty (broken we replace new), a standby servic center. professional fleet tracking device wherever located (motorcycle, car, truck, bus, human, heavy equipment etc) for security of our valuable goods. 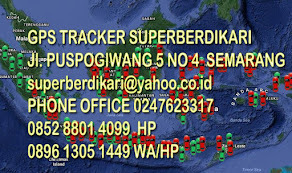 All Vehicles Can Be Installed GPS Tracker such as: Car, Motor, Truck or Bus, heavy equipment etc. We guarantee the best webmonitoring and technical service, after sales we have been tested to date. consult tracker needs to us, we will adjust to the budget and consumer needs with special prices and quality.